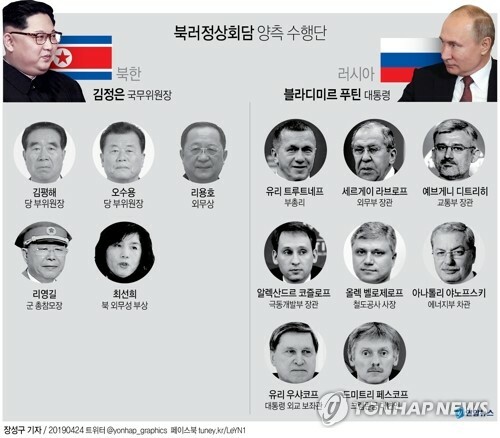 SEOUL, April 11 (Yonhap) -- As South Korea and the United States brace for a possible missile launch by North Korea, the communist nation appears to be moving several missiles repeatedly on its east coast in an apparent attempt to interfere with intelligence monitoring, sources familiar with the matter said Thursday. 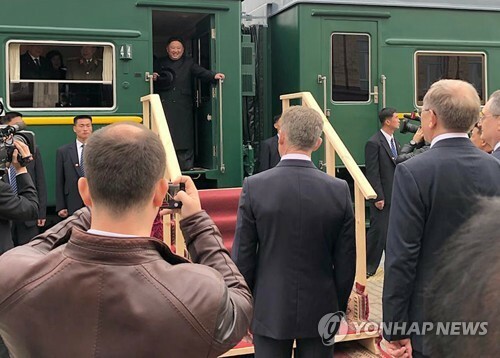 According to intelligence analysis, the North has moved two Musudan intermediate missiles, which had been concealed in a shed in the eastern port city of Wonsan, in and out of the facility. Four or five wheeled vehicles, suspected to be so-called transporter erector launchers (TEL), were also spotted being moved around in South Hamgyeong Province. "There are signs the North could fire off Musudan missiles any time soon," an intelligence source said, asking for anonymity. "But the North has been repeatedly moving its missiles in and out of a shed, which needs close monitoring." South Korean and U.S. intelligence officials have been closely monitoring the North Korean facility believed to contain the Musudan missiles mounted on the TELs. The missile can fly 3,000-4,000 kilometers, making it capable of hitting the U.S. base in Guam in the Pacific Ocean. 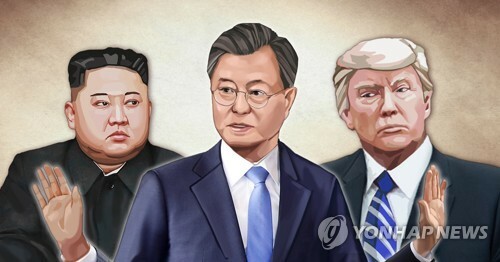 Another source said the North's latest move is aimed at adding extra "fatigue" to South Korean and U.S. officials so as to thwart their efforts to immediately capture the moment of the missile launch. The South Korea-U.S. Combined Forces Command on Wednesday declared "Watchcon 2" status, up one level from normal conditions, to step up monitoring and increase the number of staff on emergency standby around the clock. Seoul officials say there are high chances that Pyongyang could fire off a missile around April 15 to mark the birthday of late founding leader Kim Il-sung, the current ruler Kim Jong-un's grandfather. Last year, the North unsuccessfully conducted a rocket launch days before the 100th anniversary of Kim's birth. 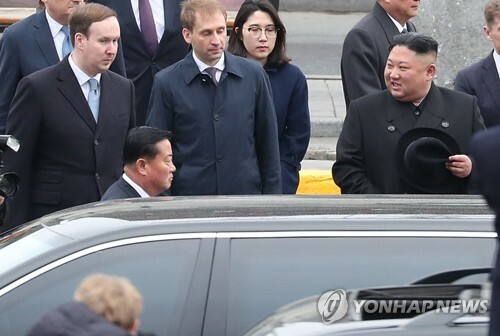 On Wednesday, Foreign Minister Yun Byung-se told lawmakers that there is a very high probability North Korea would test launch medium-range missiles at any time, with the timing depending on a political decision. While some media reported that the North is believed to have finished fueling its missiles, the last step for a liftoff, the shift of missile locations raised questions about the information because moving fuel-injected missiles could destabilize them. Experts say the single-warhead, liquid-fuel missile can be on standby up to one week after it is filled with fuel, which reportedly takes about 30 minutes. 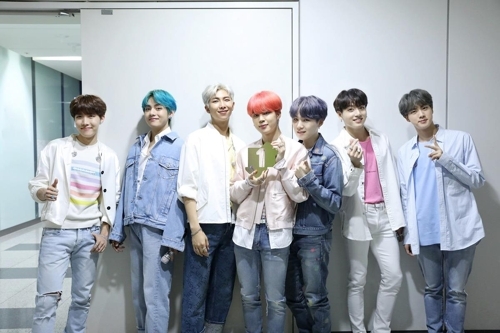 Officials in Seoul say there are possibilities that the North may fire off several missiles from different sites, in case of an unsuccessful launch of the Musudan missile, which has never been tested in the nation before. According to military officials, the TELs in South Hamgyeong Province were believed to be launch platforms for short-range Scud missiles, which have a range of 300-500 kilometers, and medium-range Nodong missiles, which can travel 1,300-1,500 km. The trajectory remains unclear as the North has not yet notified its neighbors, like it did before firing off a long-range rocket in December. The North claimed the December launch was to send a working satellite into space. Although Seoul officials largely believe the potential launch is for testing, not for hitting a specific target, the defense ministry said it is ready to shoot down incoming missiles with its Patriot missile system if they attack the South. "Our military is fully prepared in case the North's missile threatens our people and territory," ministry spokesman Kim Min-seok said in a briefing. "Although Patriot missiles do not cover the whole nation, they can strike down missiles that come within the range." South Korea currently operates Patriot Advanced Capability (PAC-2) batteries, which can hit an incoming missile at the altitude of up to 30 km. On Thursday, Japan's Kyodo News Agency reported at least one cruise missile on the east coast of North Korea has been put in the launch position on its mobile launcher, citing a Japanese defense ministry official with access to satellite imagery. Seoul's defense ministry did not verify the information, saying it needs further analysis to figure out whether it means an imminent launch. 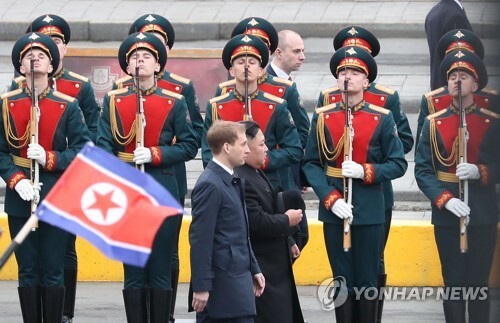 Ahead of the late founding leader's birthday, the North has been mobilizing military personnel and equipment to practice for a massive military parade at Mirim airport near Pyongyang, a senior military official said. 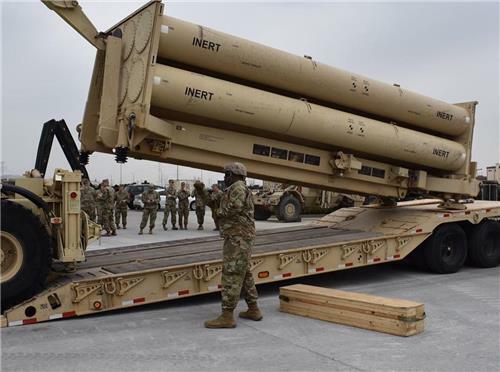 As the world braces for a potential missile launch by the unpredictable nation, its front-line troops seemed to be less focused on preparing for a war and instead concentrating on spring farming, a senior military official said. "Front-line North Korean troops near the military demarcation line have started farming," the defense ministry official said, noting the number of military training exercises dropped sharply compared to last month. The latest move was seen as less tense compared to when the North in late March put its strategic rocket force on its top level of combat readiness. 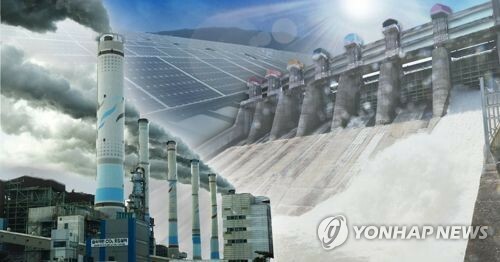 After weeks of near-daily war threats, the North's state media on Wednesday toned down its inflammatory language and largely focused on upcoming events. Despite repeated war threats from Pyongyang, an increasing number of North Korean soldiers have gone AWOL from their front-line combat units in recent months, prompting senior officials to conduct tougher inspections of troops. In the first three months of this year, more than 40 soldiers have fled from their front-line barracks, which is much more than in previous years. 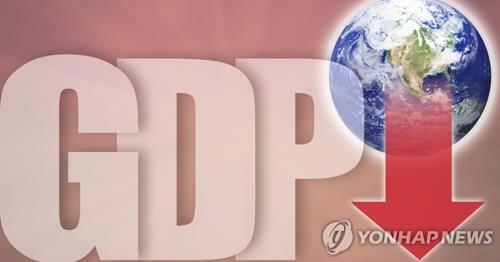 Seoul officials suspect the uptick reflects rising discontent in the rank and file suffering from grueling winter training and food shortages. The North has relied on international handouts since the late 1990s when it suffered a massive famine that was estimated to have killed 2 million people.